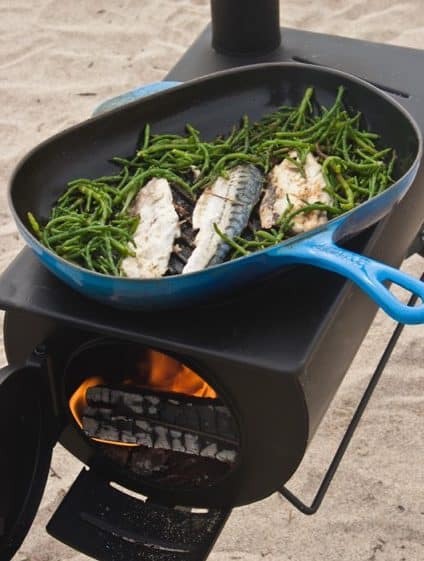 Here at Mystove we are always looking for new innovative products and these Anevay camping stoves are just that! 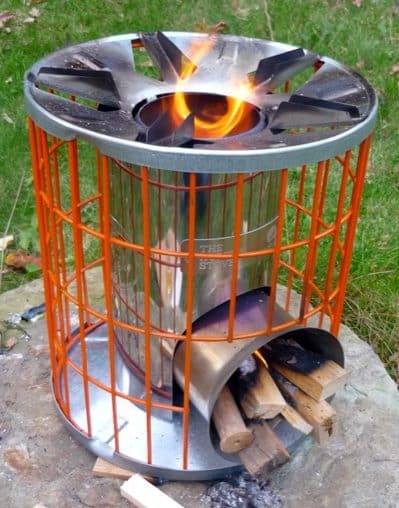 Horizon camp stoves are ultra portable and very easy to use.. Just drop in a firelighter add a few twigs or kindling and its going! 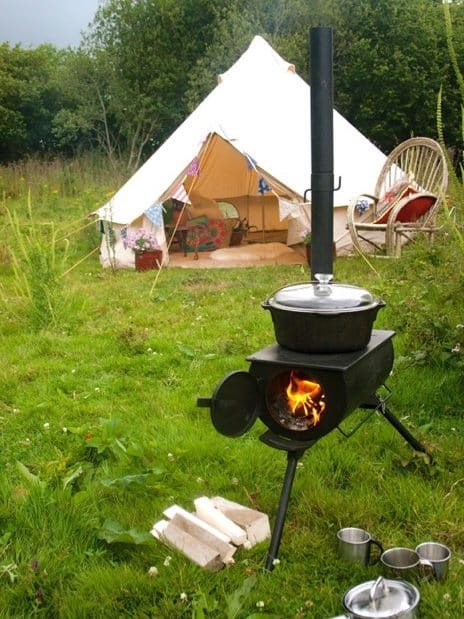 Burns scrap wood, eco logs, kindling twigs or any other wood you can forage. Sturdy construction..endless fun! Just £65.00 while stocks last with free carry bag! 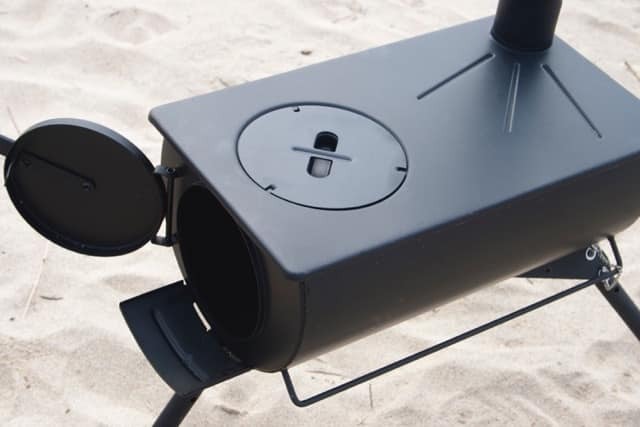 These superb Frontier stoves are a great choice for that camping trip or outdoor adventure..Robustly made and easy to set up and use..Delivered ready to use with flue pipes included! 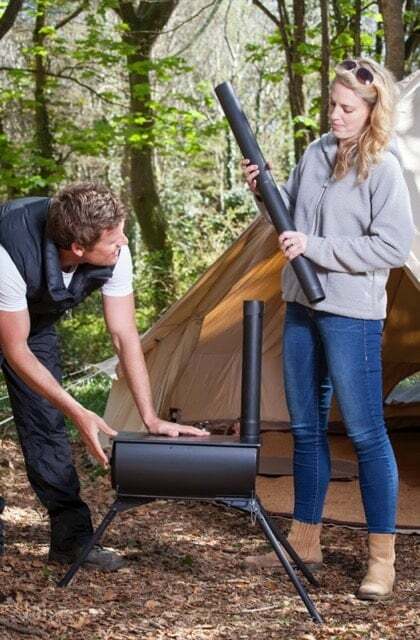 Easily portable and fired up within minutes using almost any wood fuel..small logs, off-cuts, in fact any dry untreated wood. 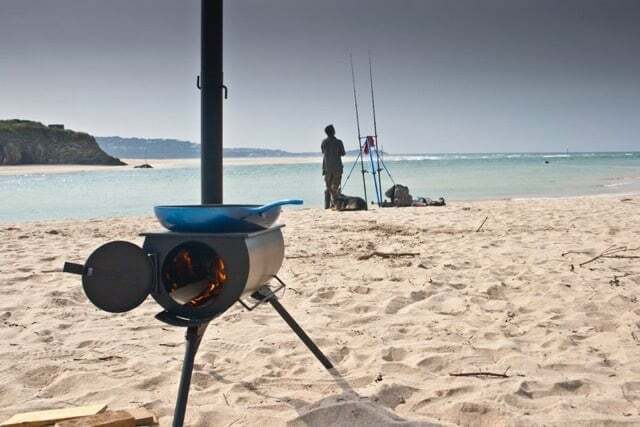 Excellent fun to use cooking stoves and a great heater for those cooler evenings! 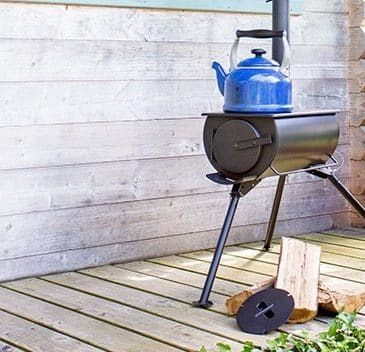 We are official approved retailers for these Anevay stoves giving you peace of mind that we have the latest models with factory support and warranty!